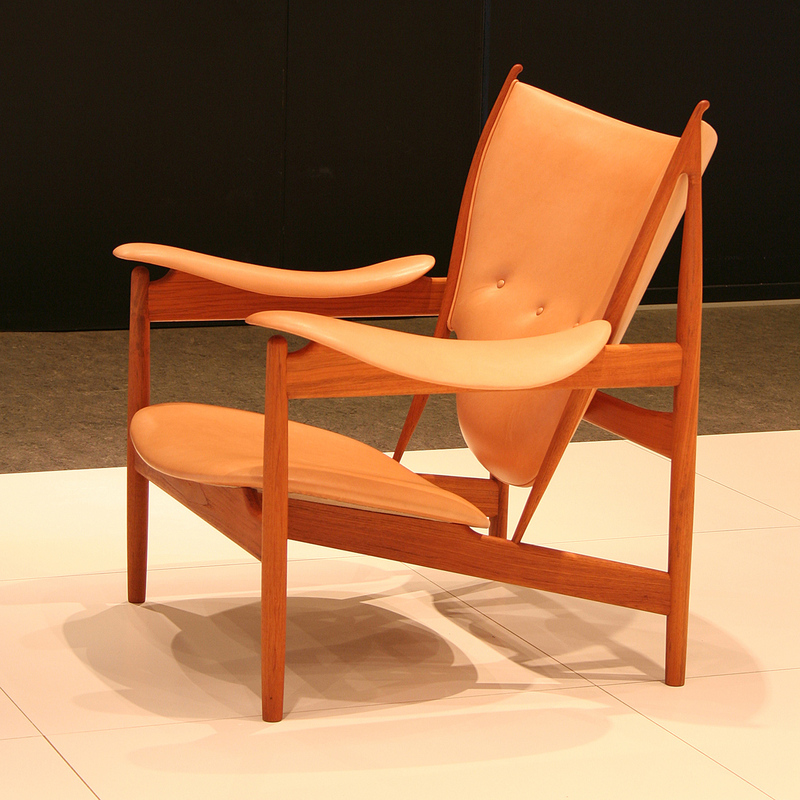 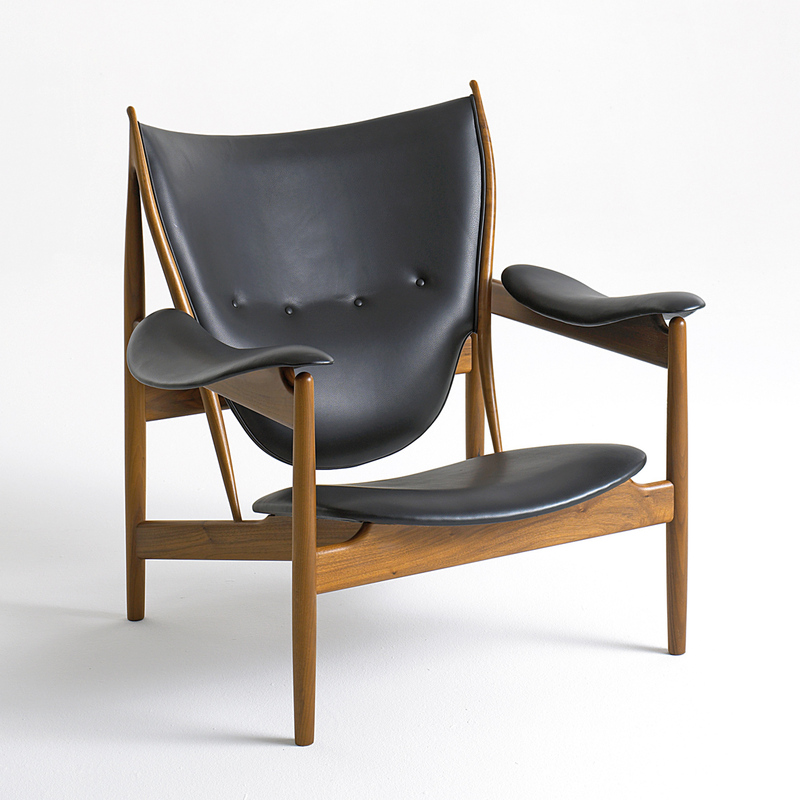 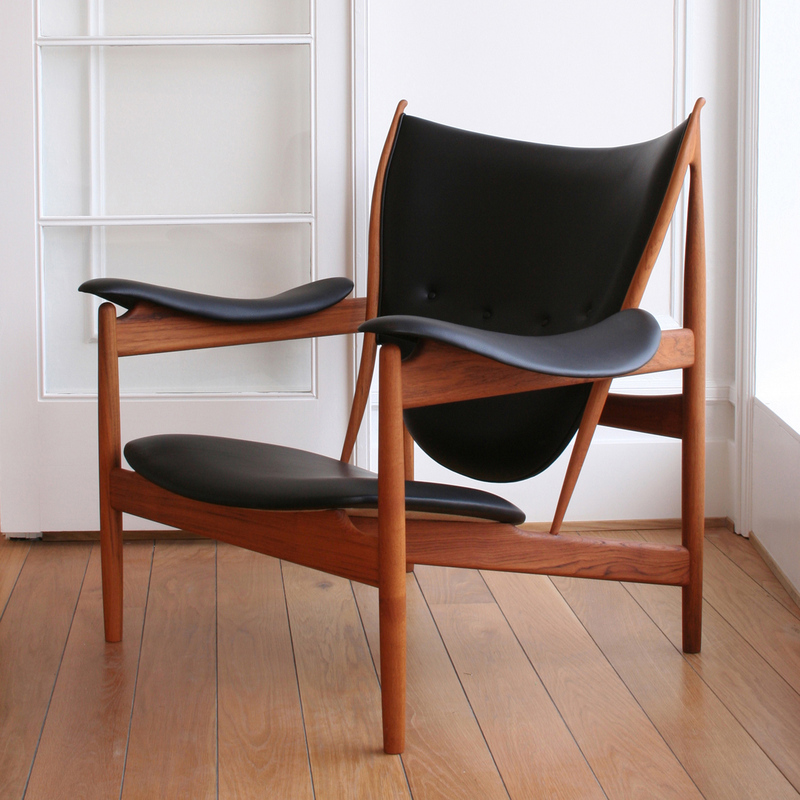 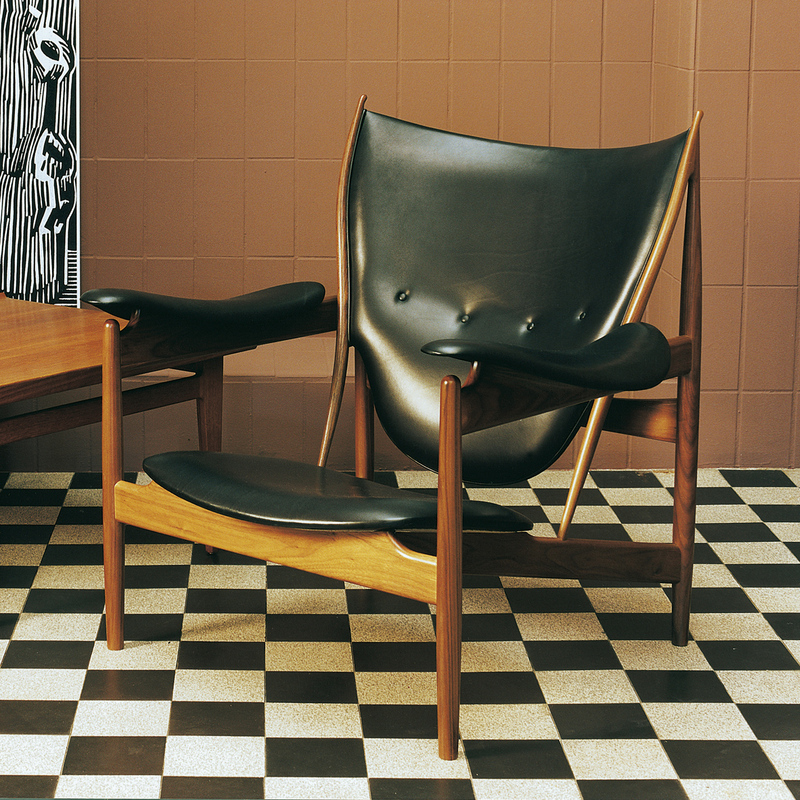 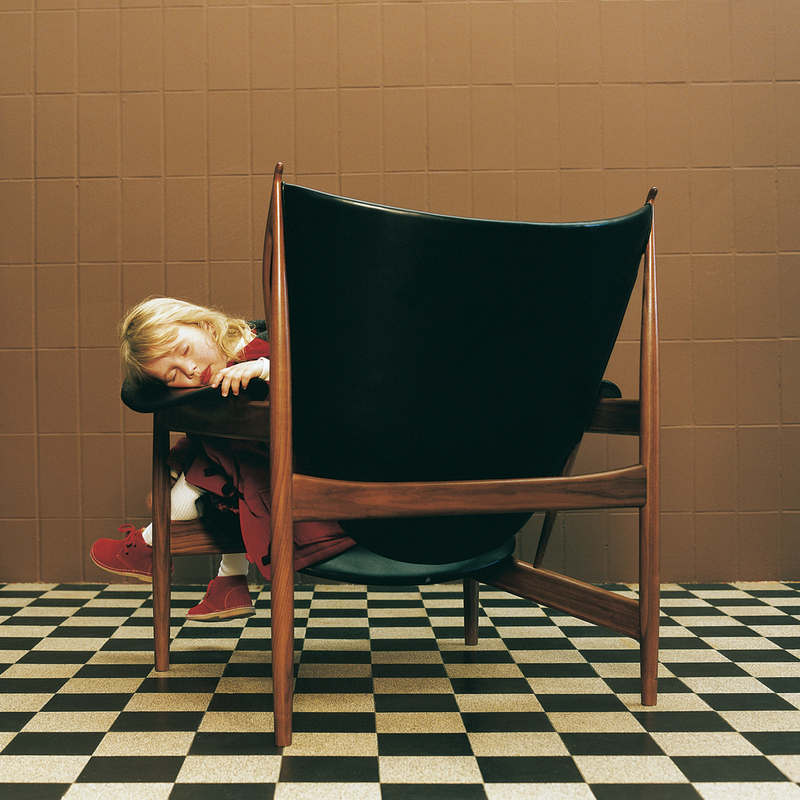 Designed by Finn Juhl in 1949 and today an icon within Danish furniture art. 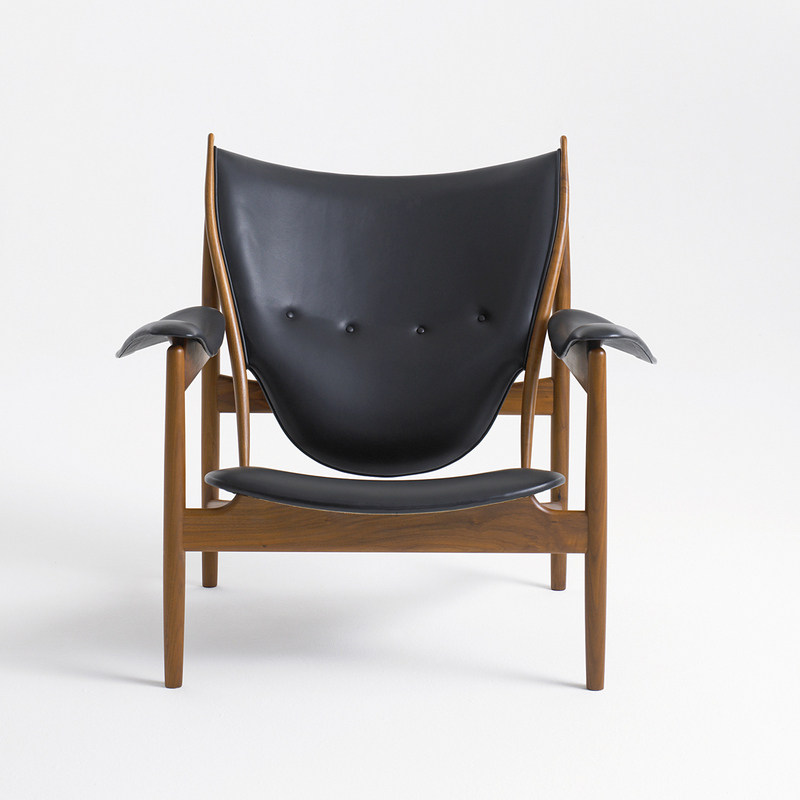 The Chieftains Chair is in itself a space filled with symbols inspired by weaponry and customs from foreign shores. 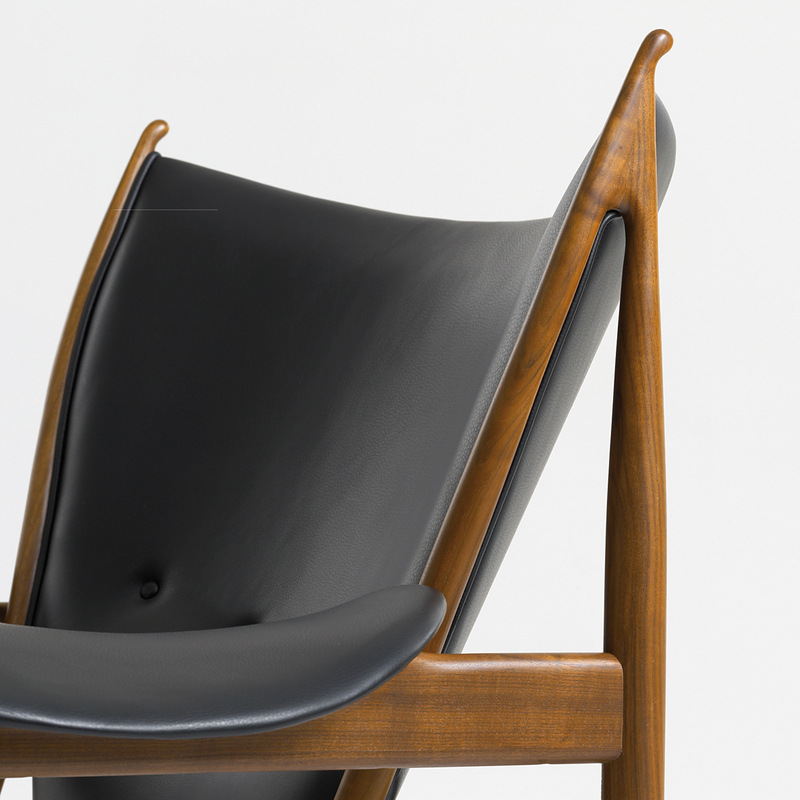 Made by the very best craftsmen in teak and walnut, this chair now exudes extreme grandeur. 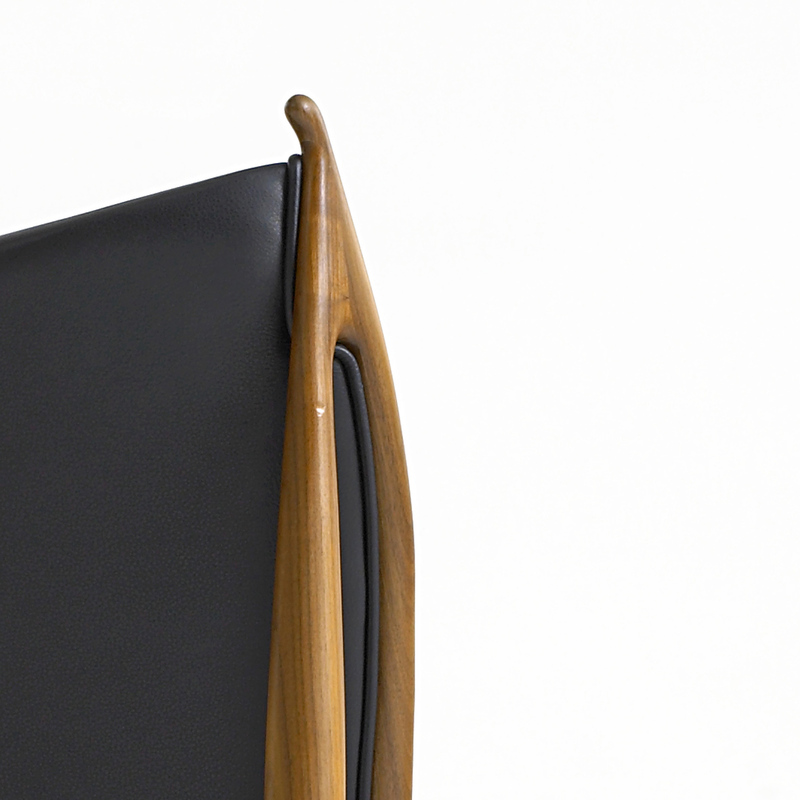 Chieftain’s Chair is upholstered in leather. 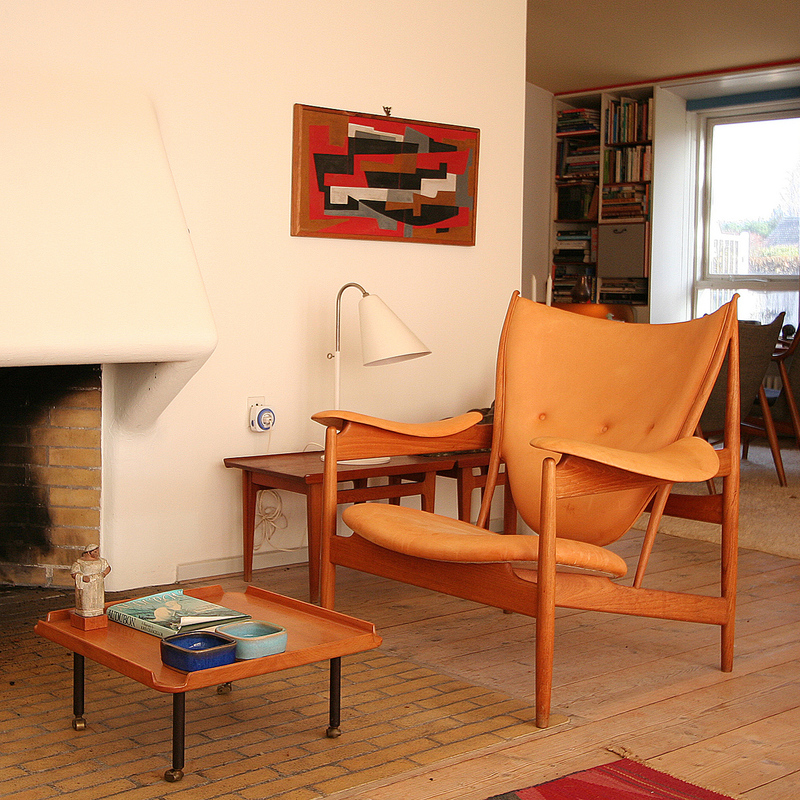 Dimensions (WxDxH): 100x88x92,5 cm. 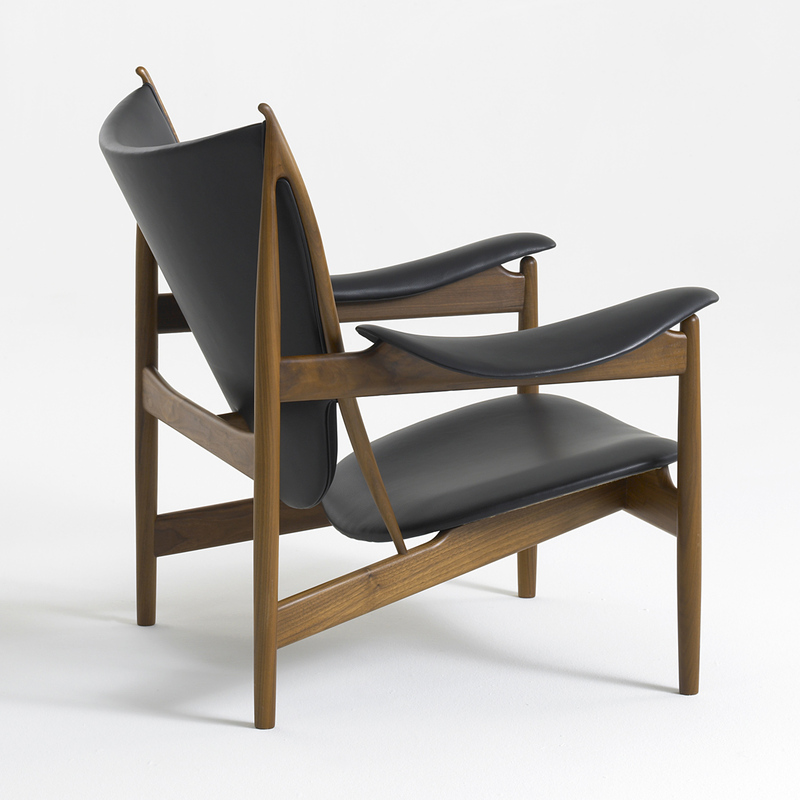 Seating height 34,5 cm.